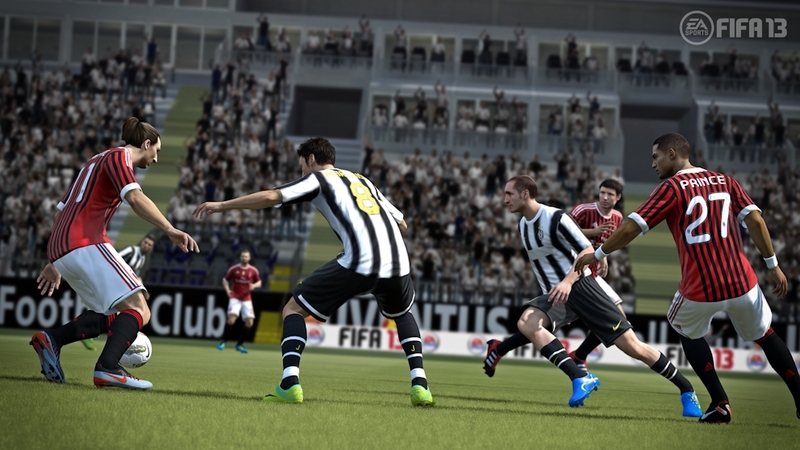 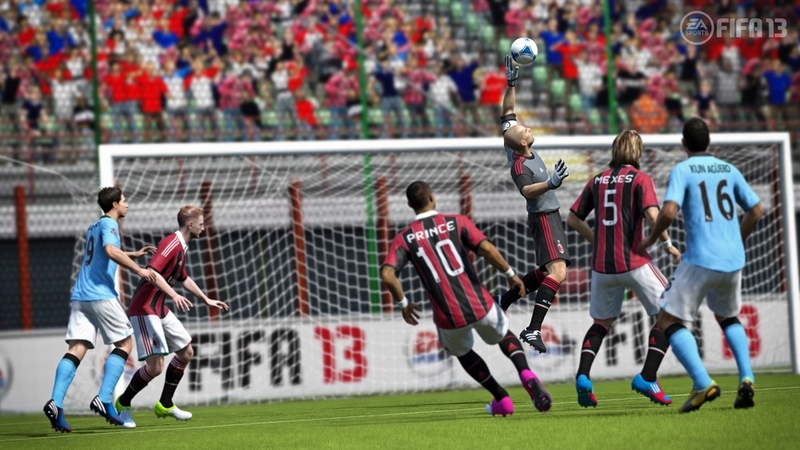 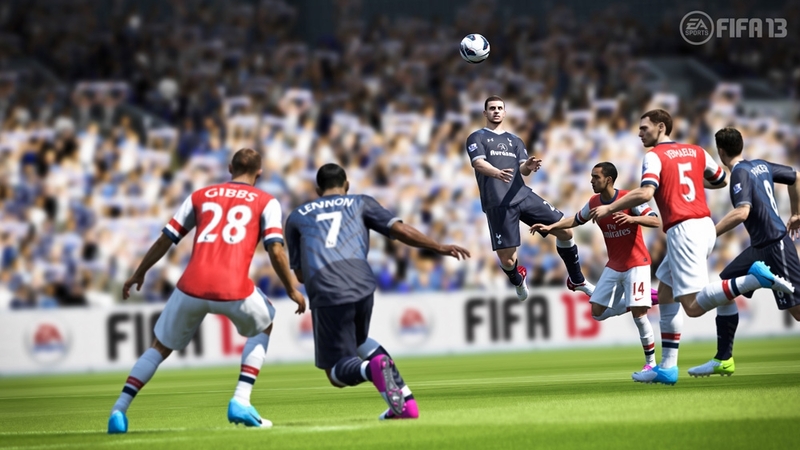 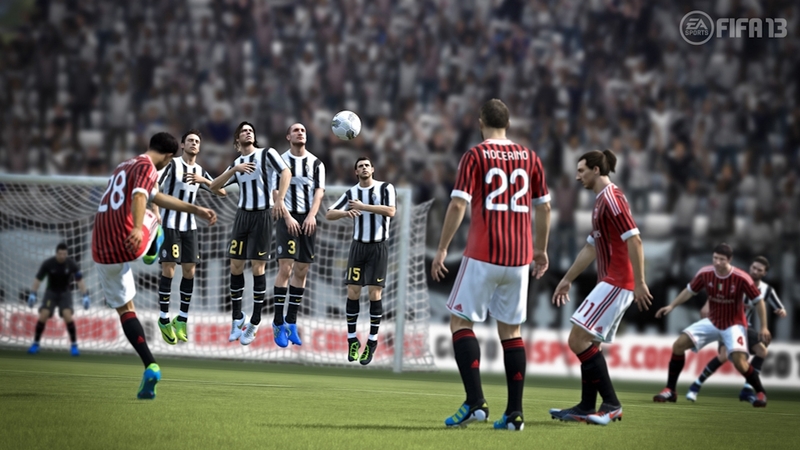 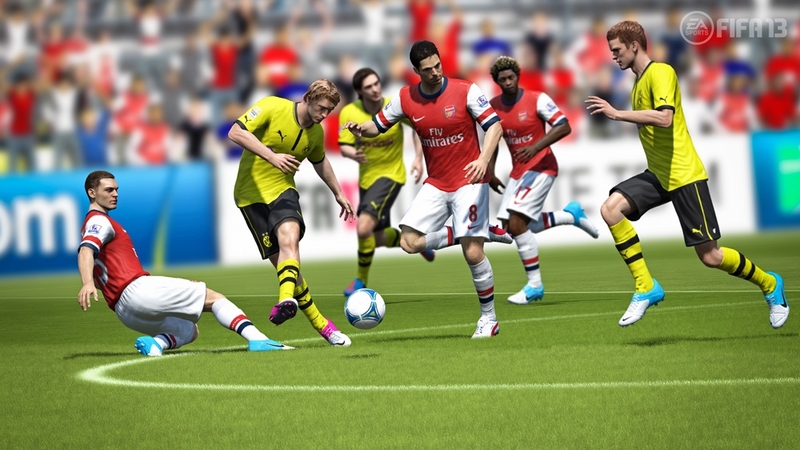 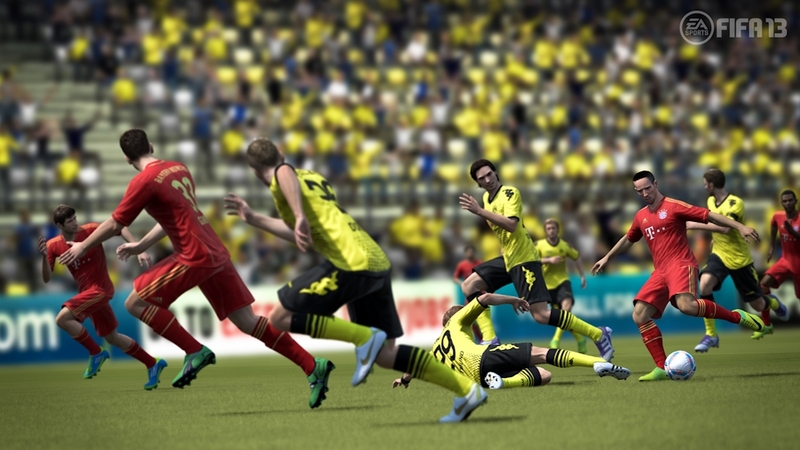 The Games on Demand version supports English, French and Spanish FIFA Soccer 13 delivers the largest and deepest feature set in the history of the franchise. 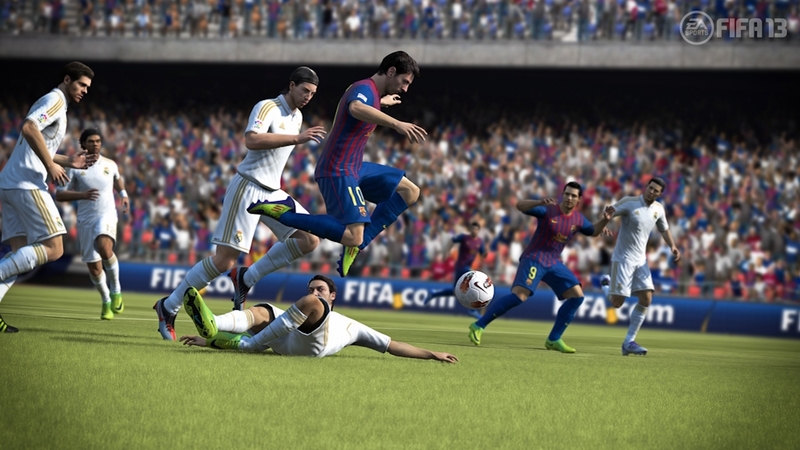 Five game-changing innovations create a true battle for possession, deliver freedom and creativity in attack, and capture all the drama and unpredictability of real-world football. 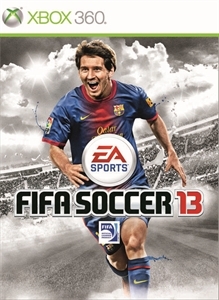 Key features include Attacking Intelligence, FIFA Soccer 13 Complete Dribbling, FIFA Soccer 13 1st Touch Control, Tactical Free Kicks, refined fundamentals, the expansion of the player impact engine and complete authenticity with over 500 officially licensed clubs and more than 15,000 players.